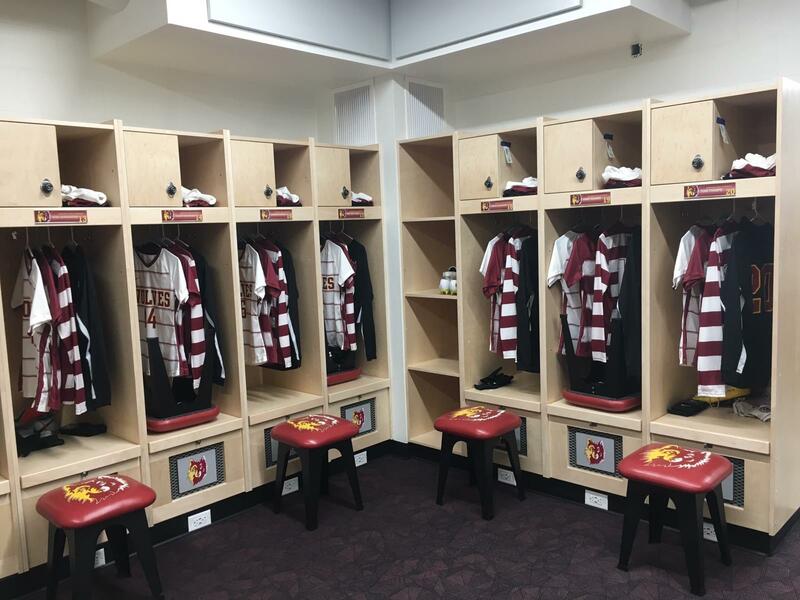 The Athletic Edge recently worked with Northern State University in Aberdeen, SD to design and install lockers for the women's soccer team locker room. Photo courtesy of NSU. 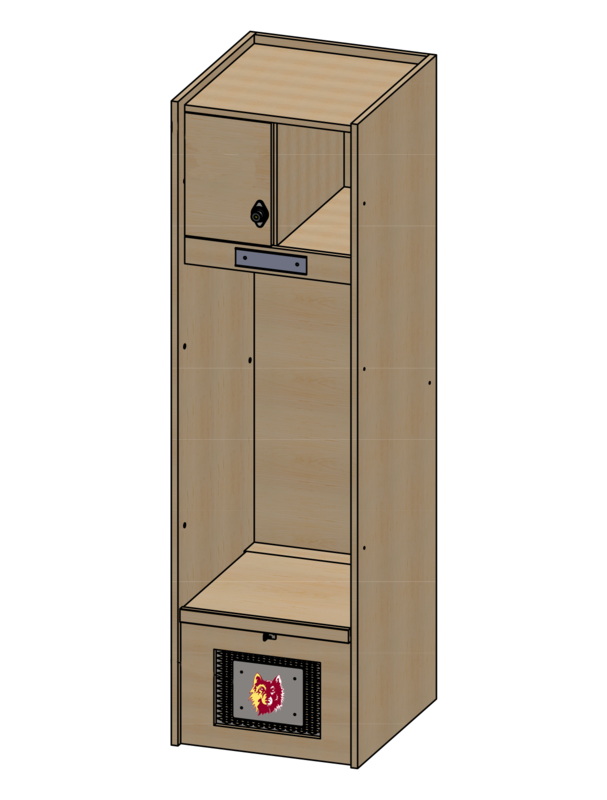 Q: Did your locker room space present any challenges before you purchased your Athletic Edge lockers? A: Yes, we had a small locker room planned and wanted to maximize our available space. We also needed to provide security for personal belongings for individual uses. Q: What made you decide to work with The Athletic Edge? A: We used The Athletic Edge for previous locker projects and were very happy with the product provided and their attention to detail for installation. Q: Are you pleased with the products and service you received? 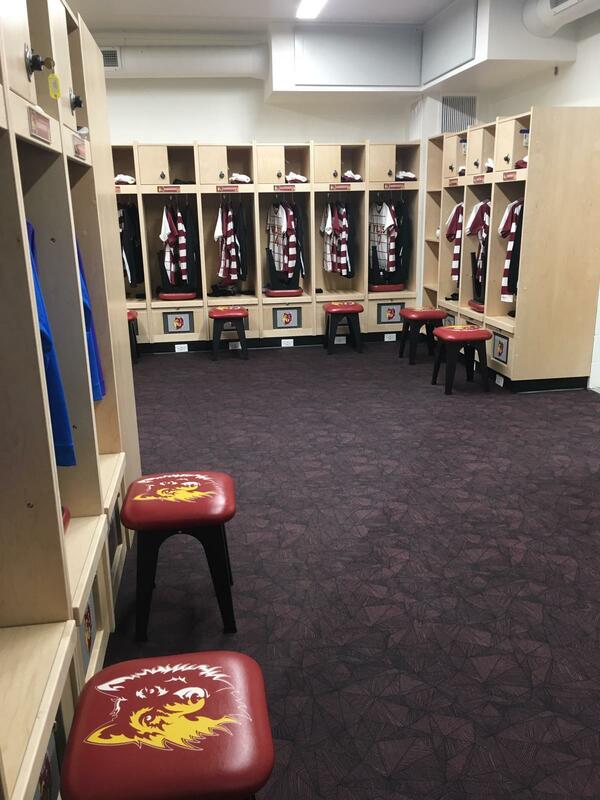 A: The Athletic Edge gave us a quality product that fit within our budget and were willing to work with us on installation, even after the construction portion of the locker room was delayed. We are very happy with the service provided by The Athletic Edge. Q: What are some of your favorite features of your new Athletic Edge lockers? A: We wanted to maximize every inch of the locker room and The Athletic Edge created custom corner shelves that are perfect storage and AV space. Q: Would you recommend the Athletic Edge to others? A: Yes, and we have to several other Universities in the NSIC. Ryan Neale did an exceptional job working with us on different options and following up after the fact. 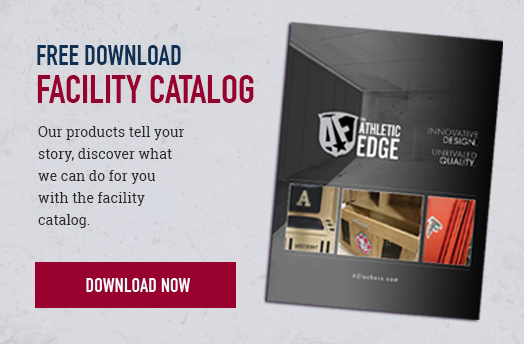 Wondering which Athletic Edge locker style is best for your facility?